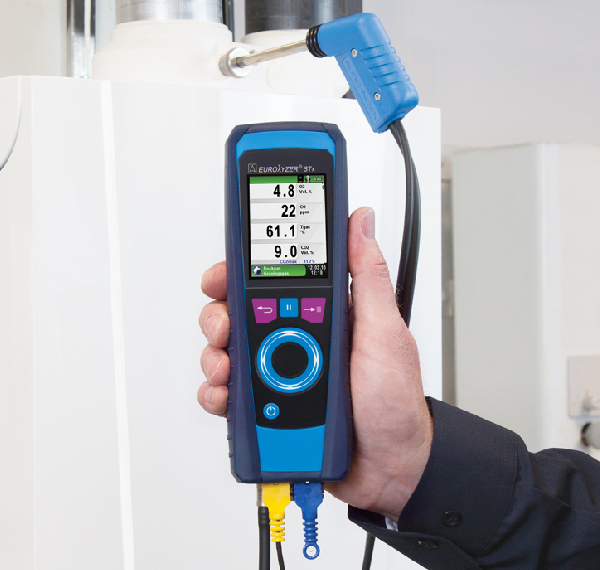 New to the North American market, the newly released Eurolyzer STx flue gas analyzer is the most versatile and advanced measuring instrument on the market. 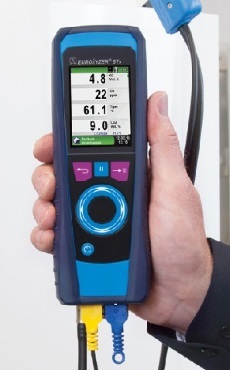 More than a flue gas analyzer, the Eurolyzer STx is expandable to measure pressure, temperature, humidity, flow rate, air quality, gas leak and more. It connects easily to PCs, printers and mobile apps right from the box for easy data transfer. With its intuitive design and powerful connectivity via Bluetooth®, the Eurolyzer STx connects to your other devices for easy data transfer, while the intuitive touch pad and large colour display makes navigation and operation quick and easy. 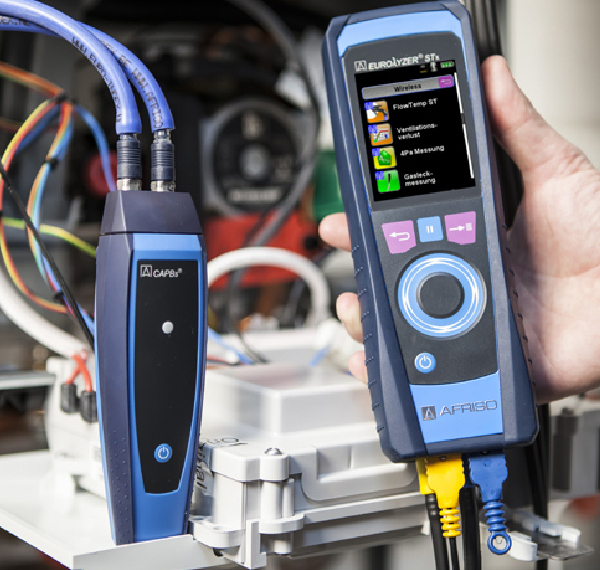 With the CAPBs® series, you can quickly expand your Eurolyzer STx to take measurements in a variety of applications. 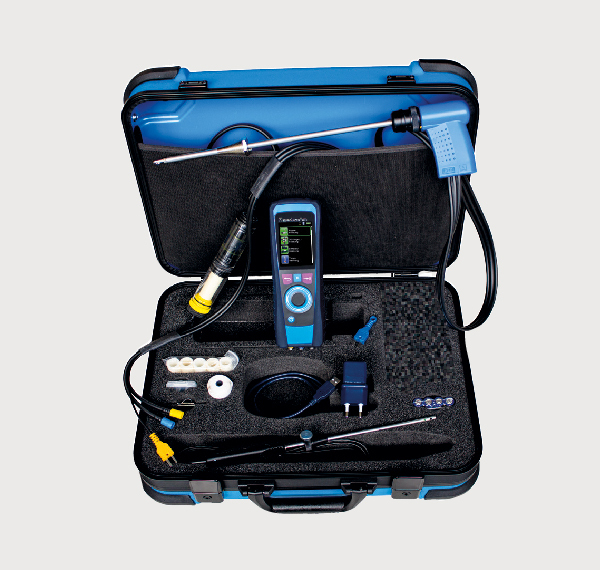 These modular sensor tools simply connect to the base handle included in the Eurolyzer STx package. 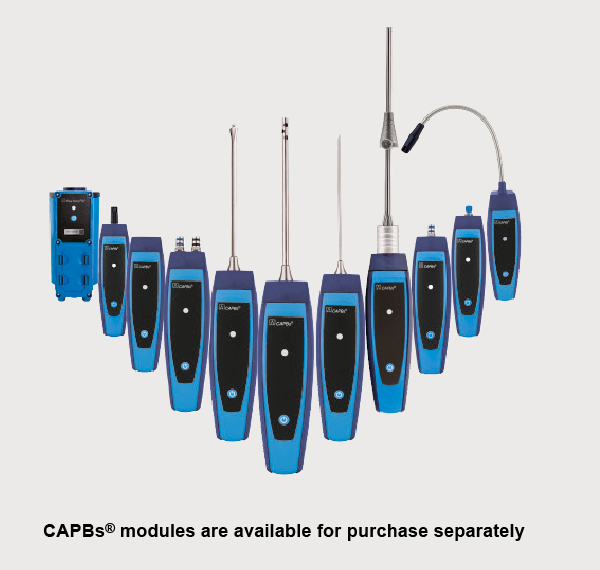 Plus, data captured by the CAPBs® is easily transferred with Bluetooth® connectivity. Measurement logs as QR codes for smart phones, tablets and management software. Rugged carrying case for the Eurolyzer and accesories.